Started in 1999, ClearMirror is an American manufacturing company based in the Minneapolis, Minnesota area. 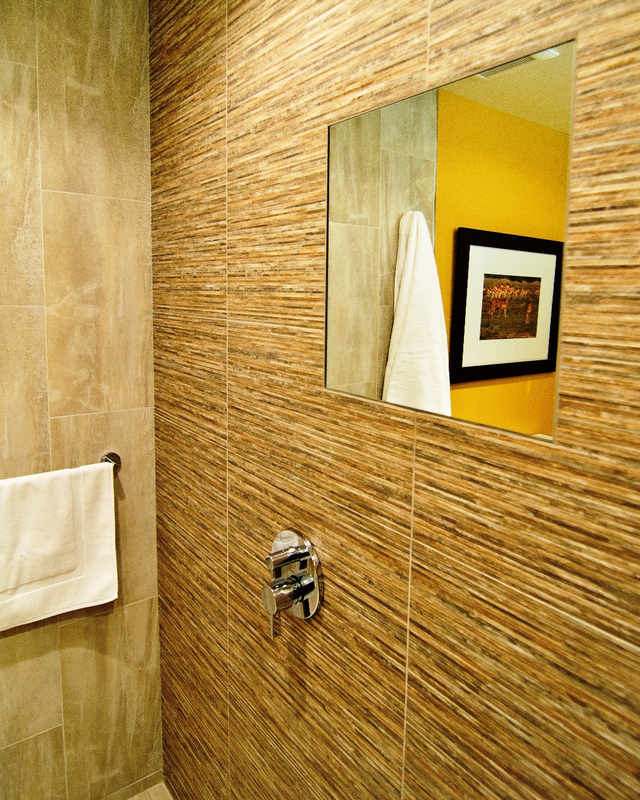 ClearMirror builds high-quality products that keep vanity and shower mirrors fog free. 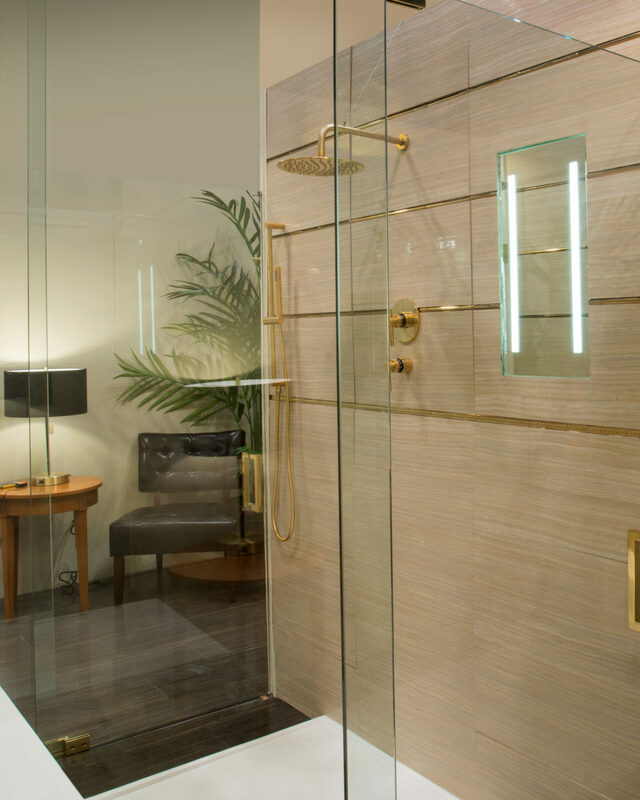 Under the brand names: Shower ClearMirror and ShowerLite, ClearMirror’s line of luxury shower mirrors includes several standard sizes with and without LED accents. 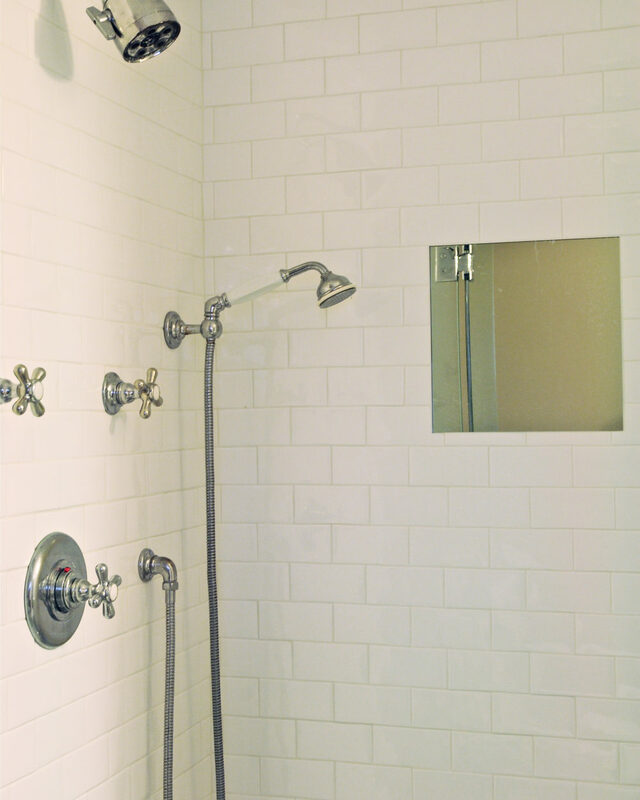 ClearMirror shower mirrors are low voltage and UL listed for safe use in showers, steam showers and other wet locations. 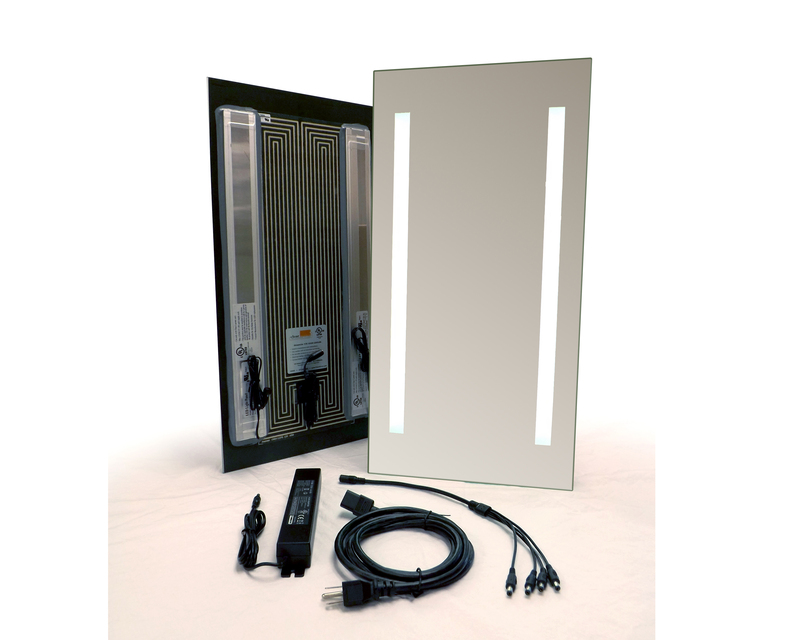 The technology used to keep mirrors fog-free is a patented, ultra thin heater that is applied directly to the back of the mirror. 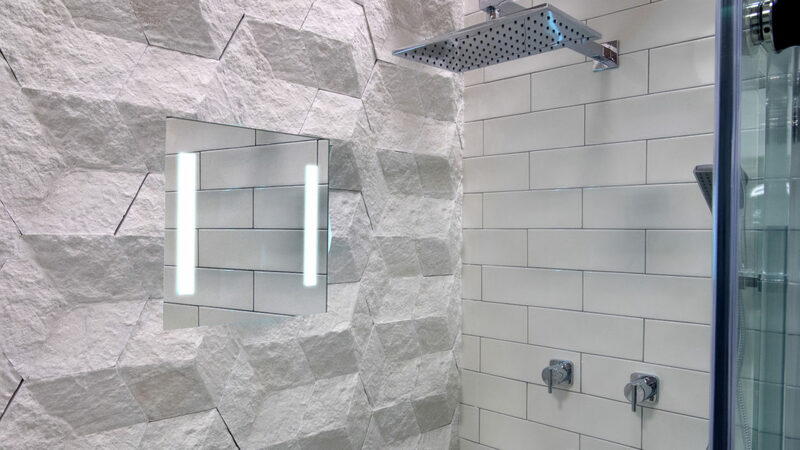 On the ShowerLite models, ClearMirror uses only the finest LED panels. Also thin, the LEDs are totally sealed and rated for over 20 years of continual use. 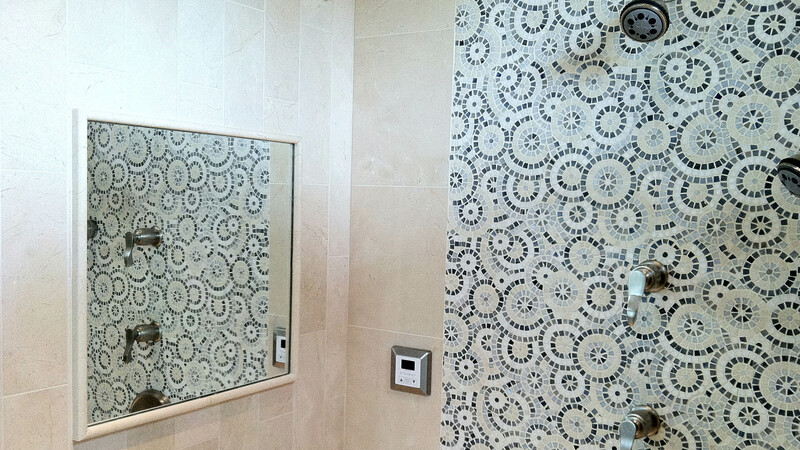 The mirrors install flush with tile or other solid surrounds for a seamless, luxurious look to meet the most discerning vision. 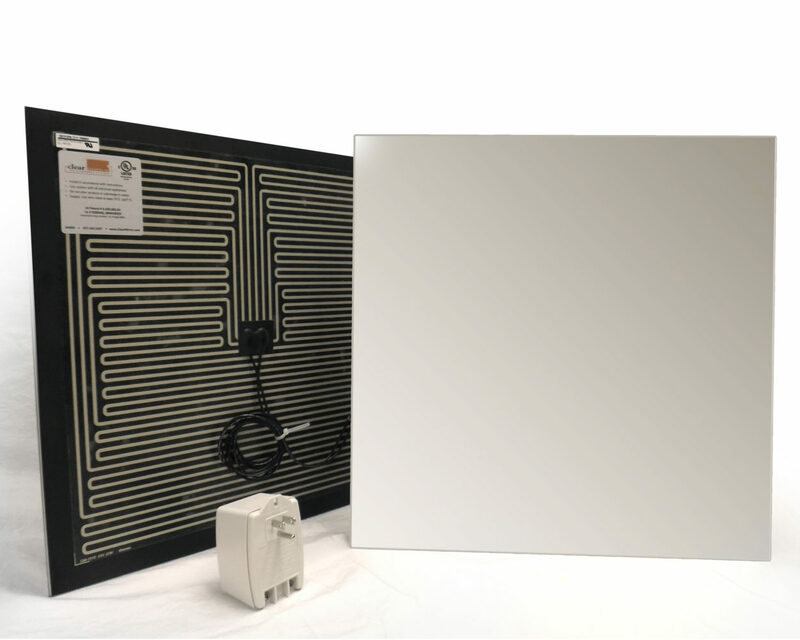 ClearMirror fog-free shower mirrors are ideal for shaving, removing makeup or applying facial treatments in the warmth of the shower. 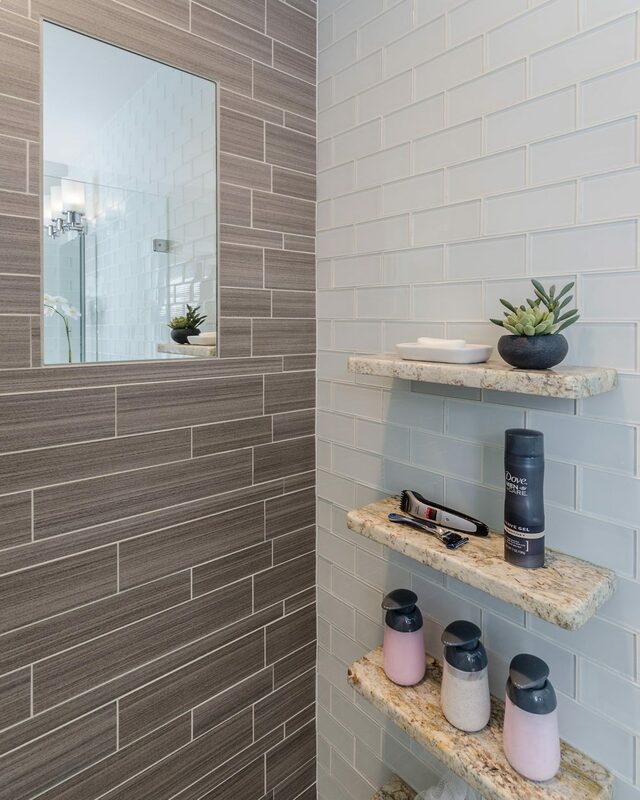 Add some style to your morning routine with the ultimate shower amenity.